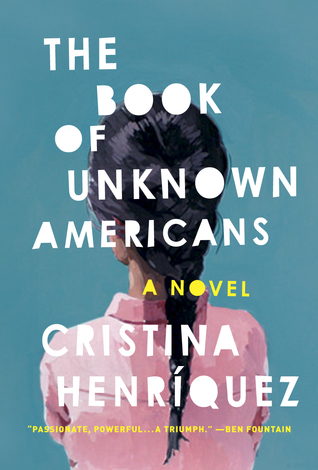 The Book of Unknown Americans by Cristina Henríquez, is written as a series of interconnected stories, each of which could stand on its own. The book tells the story of several immigrant families from countries in Central and South America who end up in Delaware. We learn their backstory, what brought them to the US, and a little about how they got here, as well as getting a vivid picture of what life here is like for them living as immigrants in a country with a culture and language so distinct from their own and one in which immigrants are not always openly welcomed. The families all live in the same apartment complex, owned by another immigrant, and their lives are at once interconnected and isolated, each family with its own challenges and obstacles to overcome. The core of the stories involve a family who comes to the US to provide educational opportunities to their daughter, who was brain damaged in an accident, and her relationship with the son of another tenant. At the same time, Henríquez interweaves this story with that of the other tenants, who face language barriers, economic hardship, and discrimination, among other challenges. 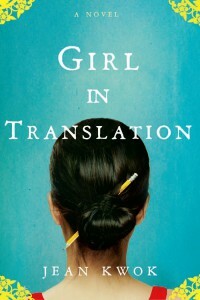 Henríquez’s writing draws you into the lives of her characters and you feel their disappointments and frustration and their small moments of joy as well. When you finish the book, you will be left hoping there will be a second book so you can continue following their stories. 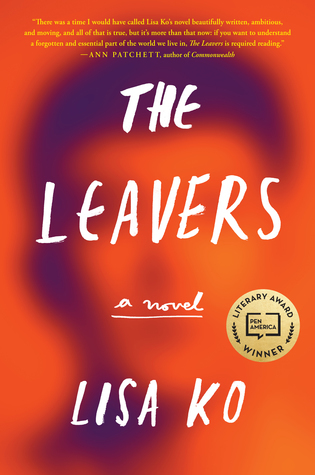 Emigrating with her mother from Hong Kong to Brooklyn, Kimberly Chang begins a secret double life as an exceptional schoolgirl during the day and sweatshop worker at night, an existence also marked by her first crush and the pressure to save her family from poverty. Taking place in the American Southwest, an anthology of short stories, celebrating the author’s trademark blend of humor and melancholy, finds miracles in everyday life and uncovers moments of grace in cafeterias, laundromats, homes of the upper class and hotel dining rooms.. 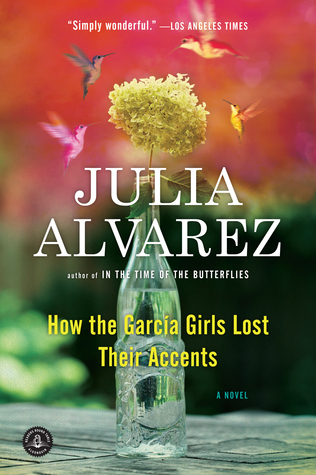 Forced to flee their native Caribbean island after an attempted coup, the Garcias–Carlos, Laura, and their four daughters–must learn a new way of life in the Bronx, while trying to cling to the old ways that they loved. 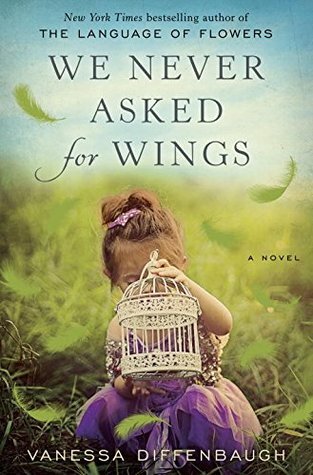 After fourteen years of working multiple jobs to make ends meet, Letty Espinosa must learn to be a mother when her parents, who have been raising Letty’s teenage son and six-year-old daughter, decide to return to Mexico.